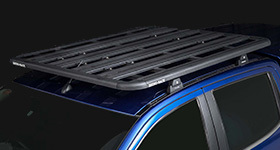 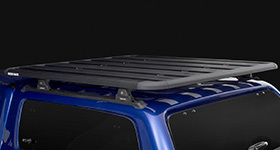 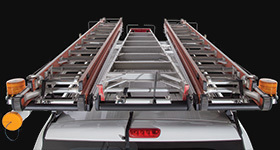 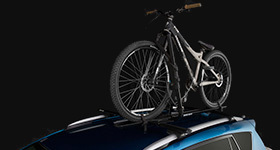 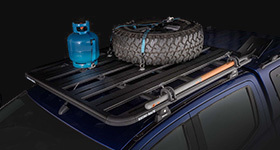 You will enjoy the great outdoors and camping adventures more when you use Rhino-Rack's camping products. 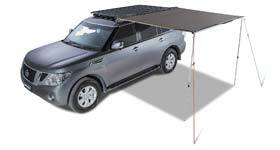 Rhino-Rack's awnings systems provide shelter against the rain, sun and wind, allowing you to enjoy the great outdoors in comfort and style. 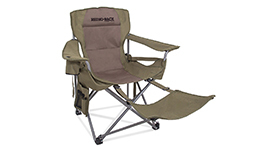 The Rhino Camping Chair is the most comfortable and functional camping chair available on the market.